OBP and Dickinson College Commentaries offer enhanced key texts in Latin in Open Access format. Our joint Series appears as both web resources and as interactive texts released in a variety of formats: free to read, digital and printed. 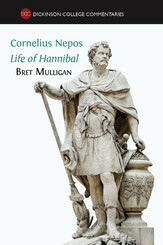 Our first volume in the Series is Cornelius Nepos, 'Life of Hannibal' by Bret Mulligan, followed by Ovid, Amores (Book 1) by William Turpin. Including links to audio files of the original text read aloud, these editions also contain commentary, notes and full vocabulary. 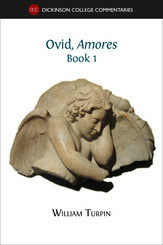 Both entertaining and thought-provoking, they are an invaluable aid to students of Latin and general readers alike.